Courseplay gives you freedom to use your training material as you see fit. Organizations do not need conform to the rigid limitations set by more traditional solutions. Our dynamic storage options also give organizations control over where their content is stored and who has access to it. Physical and virtual live sessions can also be integrated! Different organizations have requirements for different types of media. Larger organizations might prefer the benefit of standardization offered by SCORM content. Smaller organizations might want the flexibility offered by videos. Sometimes organizations might want to use existing slideshows and text documents to convert them into courses quickly. Certain situations might also demand that a portion of the course is taught in person to take advantage of a more hand-on approach. Traditional training programs cannot offer the cost and data advantages of an online platform. At the same time, many online platforms cannot handle multiple formats. Older platforms might only support SCORM and require that all content is converted to the SCORM format before uploading. 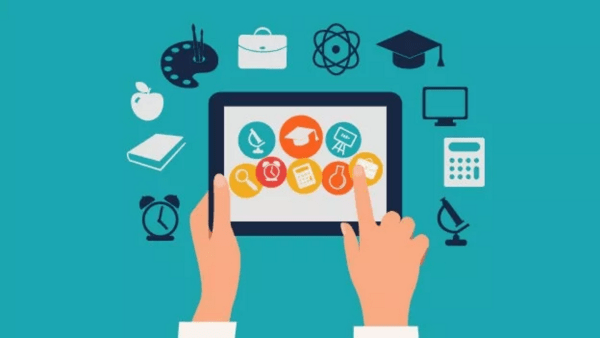 Newer MOOC platforms might only allow video and text-based modules due to the limitations and complications with SCORM. At Courseplay, we understand the shortcomings of the one-size-fits-all approach with training, which is why we offer multiple media options for users. Courseplay gives you freedom to use your content as you see fit. Organizations do not need conform to the rigid limitations set by more traditional solutions. Our dynamic storage options also give organizations control over where their files are stored and who has access to it. Organizations can schedule live sessions for a ‘Learning Principles’, assign tests and quizzes, and upload video, text, HTML, PDF or SCORM content. Discussions allow learners to interact between each other online and everything is packaged in a beautiful and simple interface that works across all devices.